Baroka were unlucky not to have received a chance to retake their penalty kick against Golden Arrows at the weekend. However, according to the FIFA Laws of the Game, a retake should have been ordered, instead of disallowing the goal and continuing with play like the referee did on Saturday. 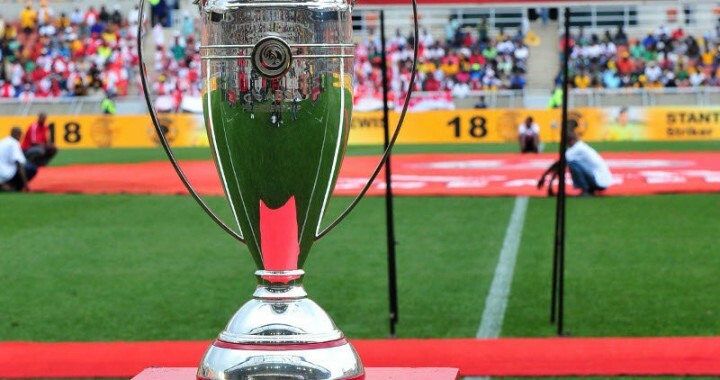 A SAFA match referee, who spoke to the Siya crew on condition of anonymity, feels that the decision to award a penalty in the first place was incorrect.